The secret to a stylish, clean, and organized kitchen lies in the ample number of cupboards present in it. Remodeling this section involves a decent investment but new and well-built ones can dramatically transform the room and make it multifunctional. Selecting one that goes with the décor of the house can be pretty difficult at first. Check out this buying guide to ease your fears and make it a cakewalk. Before selecting the kind of cupboards you want, draw up a basic floor plan. Take a measurement of the floor space to get an idea of the design and the number of cupboards you can accommodate. If you are still unsure, take the help of a professional designer because renovating the pantry can be a bit expensive, so do it in a planned manner. 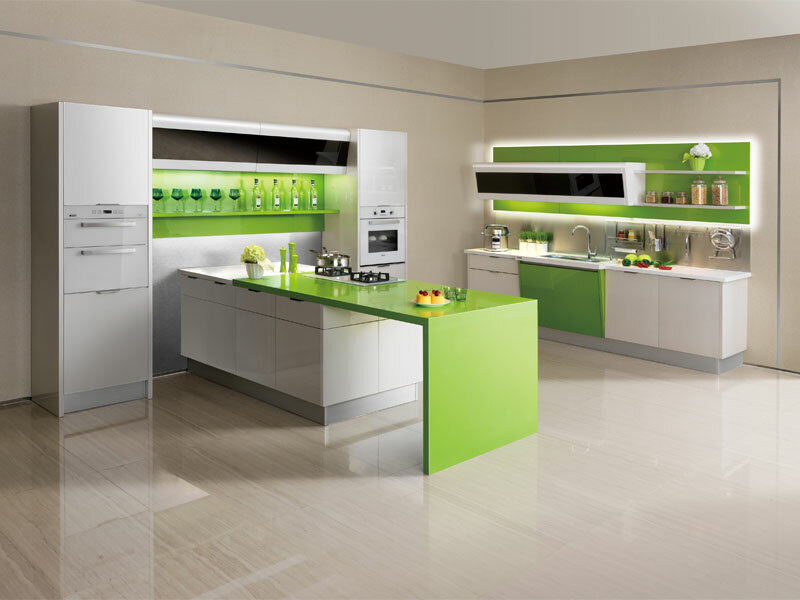 Check out various designer kitchens on the internet to get an idea of how you want yours to look. Cupboards can be of three different types — base, wall, and tall. Base cupboard: This is usually placed on the countertop or the floor and has stacked drawers and shelves with doors. Depending upon the floor space available you can either select a corner or a sink base. While the former will fit easily in an angle or curve, the latter has to be accommodated below a sink. It will easily conceal the disposers and plumbing and also provide shelves for storage. Wall cupboard: These are typically found above the countertops and cover most of the wall space. The height of the cupboards has to be determined according to your height or you will have to use a stool every time you want the cookie jar.The width can, of course, vary according to your requirement. Tall cupboard: These fit easily in the narrow spaces in the kitchen and are ideal for storing mops, brooms, and vacuum cleaners. Depending on the design you have to use any one or all of the above types in your pantry to make it multifunctional. Are You Looking For Custom Cupboards? 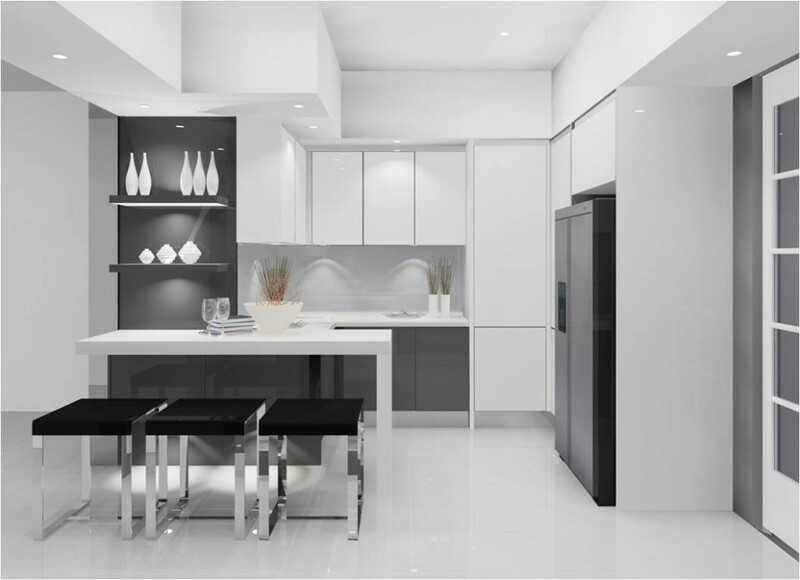 You can either opt for stock cabinets, semi-customized or fully customized ones. Pricing plays a huge role here and the stock ones are naturally most economical. Available in standard design and finish you can get these kitchen cabinets installed in a day’s time. Semi-customized ones offer a larger variety and functionality. You can select the material and finish according to your choice but the finished products will take longer to get delivered.But if you intend to remodel the kitchen according to your impeccable tastes and have the time and money for it then go for customized designs. Before ordering the cupboards deciding on the kind of material to be used, the construction, and the finish are very important. Both framed and frameless ones look good, but the former lends more stability to the structure while the latter gives more space owing to the absence of the frames. The materials used for making the cupboards are as varied as the designs available for them. You can use particle board, plywood, and medium density fiberboards for it. The kitchen cabinet doors will be constructed of the same material, but the designs will depend on the overall décor of the pantry. Laminates and veneers on the kitchen cabinets will offer a smooth finish and protection against heat if any. Cupboards with a laminate cover are easier to clean and last long. Keep in mind the rest of the interiors before selecting the finish. Kitchen designs say a lot about the owner’s personality so choose carefully. If you still need help to decide contact Flooring Town Group PH # 818-759-7030 or drop in a mail at info@flooringtowngroup.com.